Jeff Pottinger is committed to “clearing the playing field so others can swing for the fences.” He enjoys working with others to help remove obstacles so they can use their natural talents and strengths to achieve their maximum potential. Currently, Jeff works through his company SWING 4 THE FENCES helping others discover their purpose, harness their strengths, and craft a new narrative about who they are, what drives them, and how they achieve results. Certified to deliver Simon Sinek’s Why Discovery Workshop and also a certified Gallup Strengths coach, Jeff’s seminars and coaching sessions create the opportunity for people to identify and express their unique contribution in a compelling and memorable way. 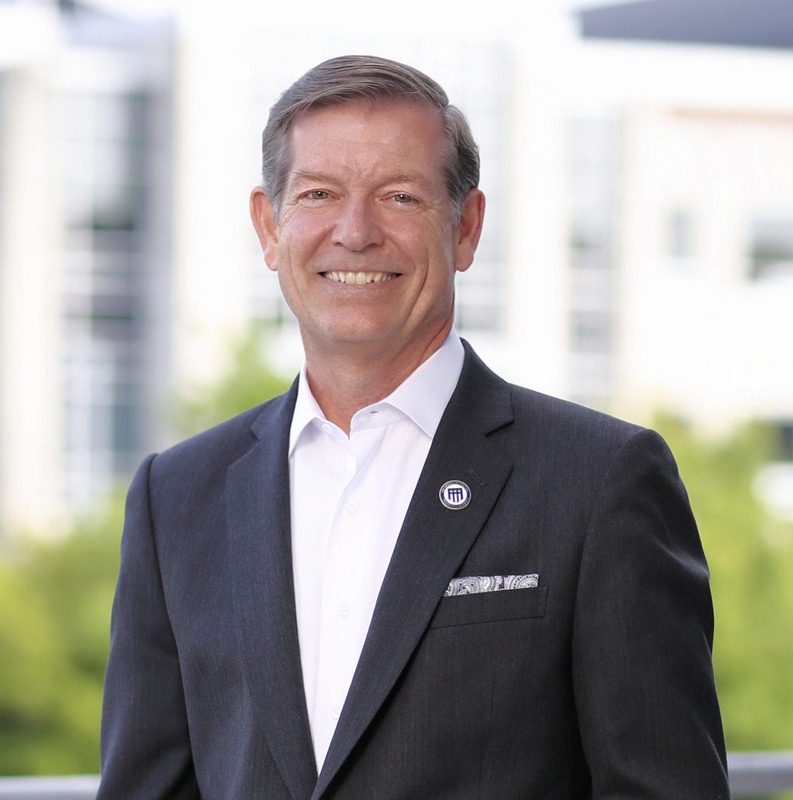 Most recently, Jeff served as Vice President, Programs for The Honor Foundation (THF) and was responsible for the transition institute curriculum, faculty and operations at THF’s Virginia Beach, Camp Lejeune, and virtual campuses. Previously, as Senior Director of Executive Education at the University of Virginia Darden School Foundation, Jeff worked with clients to develop executive learning programs and strategic direction. Prior to joining Darden, Jeff was the Managing Director at Cowan & Associates, Inc., a small, veteran-owned consulting firm headquartered in Arlington, VA and worked for Circuit City Stores leading a 2-state district of eight big-box electronic retail stores with $100 million in annual sales. During his 24-year career in the US Navy Supply Corps, Jeff served in a variety of challenging information technology, supply chain management, and administrative leadership positions. He retired in August 2001 having attained the rank of Captain. Jeff received his BS in Business Administration from The Ohio State University, an MBA from the University of Virginia’s Darden School of Business and attended the Senior Executive Program at Columbia University.